The CareGiver Partnership: What Would You Do If Both Parents Were Diagnosed with Alzheimer's? What Would You Do If Both Parents Were Diagnosed with Alzheimer's? through the clouds of Alzheimer's. At the time of their diagnosis, Ed Church struggles to his feet, yelling, “How dare you use the A. word with me,” while Ibby wags her finger at the doctor scolding, “Shame on you.” They’d defend each other, Ibby by asserting, “We’re not leaving our home,” and Ed reassuring, “We’re just fine.” Ed states, “I’m an excellent driver, I’ve never had an accident.” When their daughter finds dings in Ed’s car, he dismisses, “Someone must have hit me. Both of my parents were diagnosed with Alzheimer’s on the same day. I lived one mile from them, but my only sibling, my sister lived 1,000 miles away. Three years prior to the diagnosis, we grew concerned as their mental clarity declined. My sister suggested I keep a journal of oddities. Whenever we spoke by phone, I’d open the journal and My journal became the core of a book honoring my parents’ love story and documenting their simultaneous decline. 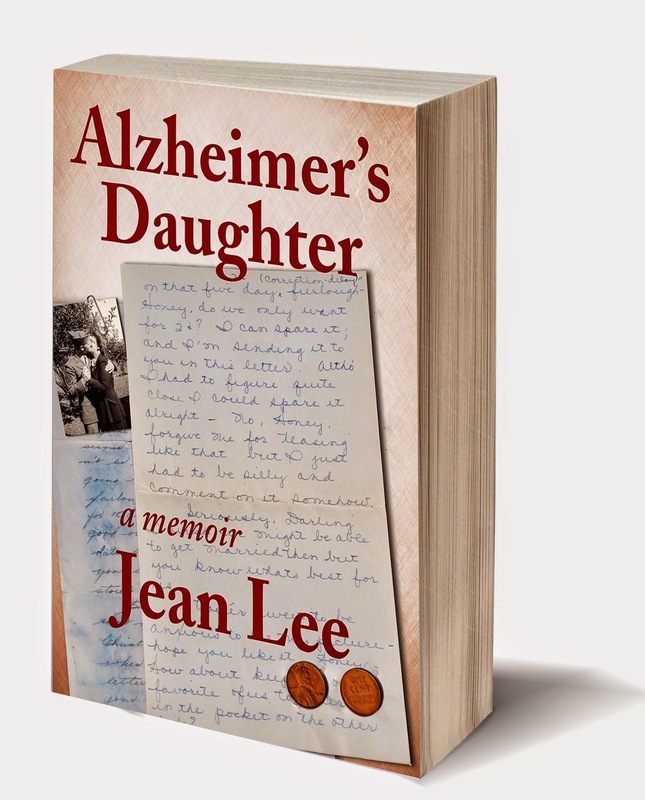 Alzheimer’s Daughter is the story of our parents’ love and fierce protection of one another, and the hand-in-hand loss of their minds. Yet, this is my story too––the story of a mid-fiftyish woman balancing marriage, children, and career, while struggling to be the caretaker for parents who are failing so fast neither can tend to the other. Infused with the romance of my parents’ WWII love letters, Alzheimer’s Daughter is written in three parts. The first introduces readers to my parents as healthy, vibrant lovers, raising my sister and me during the ‘God and Country’ era of the post-WWII 1950’s through the rebellious Vietnam protests of the 1970’s. The second details my journal, as our parents’ off-kilter episodes increase ––some as subtle as becoming lost in a favorite shopping mall, escalating to Ibby throwing things in anger. In the last portion, I search for family treasures among the trash as I dismantle and sell the family home in which my parents have become hoarders. Five years and three moves later, my sister and I suffer the guilt of placing our parents in a locked Alzheimer’s unit. Despite the raw ravages of the disease, I conclude by remembering the optimism oozing from my parents’ core as they found joy until life’s end. I marvel at the devotion they had, holding hands and repeating, “We’ve been so lucky, we’re so happy,” even when they couldn't remember their own names. I hear their voices echo back “I love you,” to me after they’d lost all other ability to speak. I seek peace by envisioning Ed and Ibby together, restored and reunited; while I hope telling their story provides help to you, as you grapple with your own caretaking decisions. My heart goes out to you. Blessings to you as you look for sunshine streaming through the clouds of Alzheimer’s. Jean Lee lives with her husband in small-town Ohio, twenty minutes from anything. Although she worked full time while her parents were ill, she is now retired after twenty-two years of teaching elementary school. Her children are married with children of their own. Five grandchildren are her greatest blessings. 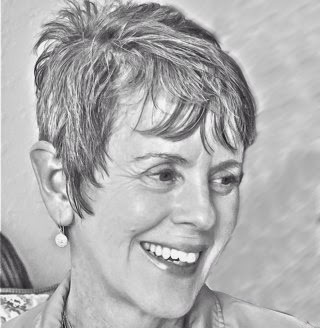 You may contact Jean by email, read her blog or vist her on facebook or twitter.